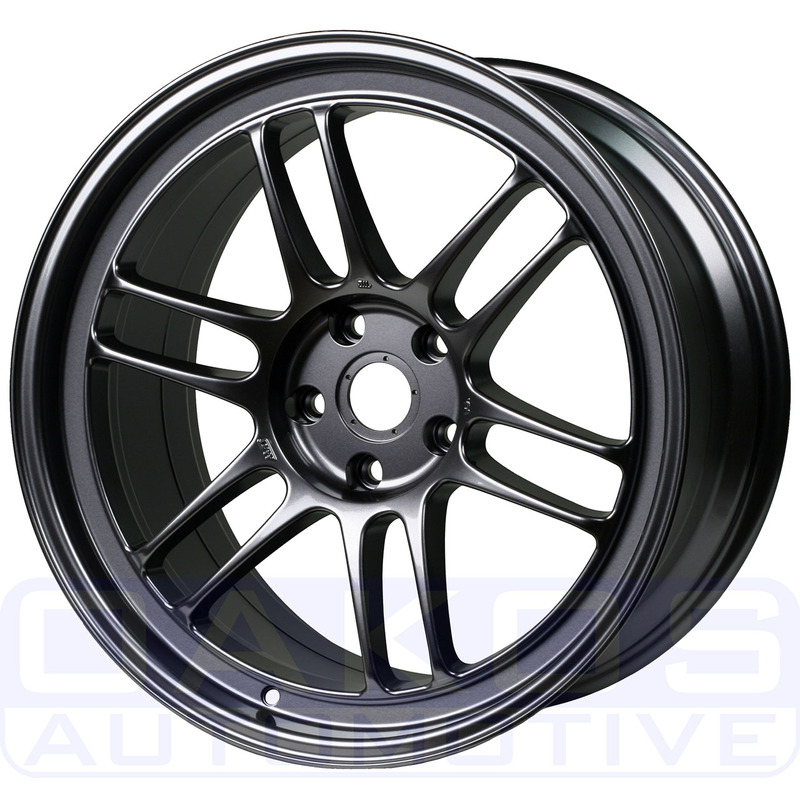 We have ordered our exclusive Gunmetal RPF1 wheels in 18x9.5 +38 5x114.3 for the new 2015+ STi's (require 8mm spacer to clear Brembos). These will fit 2005+ STi's, but they will require addition modification for GD body, fender rolling all around plus negative camber alignment all around. The GR will need rear fenders rolled at a minimum and depending on the tire size negative camber alignment. We are now taking $250 deposits so you can reserve yourself a set of these wheels. We have 10 sets on order and schedule to arrive in August. To make a deposit you can send us a PM with your e-mail address and we can send a PayPal Invoice OR you can call us at 586-803-1750 to place your deposit over the phone. PM us with any questions you may have!! Deposits are non-refundable. If you make a deposit and change your mind you will be able to use the deposit as in store credit on our website. $10.00 OFF and free shipping on any in stock lugs when purchased with wheels! $10.00 OFF and Free shipping on center caps when purchased with wheels! AND free shipping on Hubrings and 8 mm Spacers if you decide to order those with your wheels! Last edited by OAKOSAutomotive; 08-15-17 at 06:38 AM. FRIDAY BUMP!! Everyone enjoy their weekend!! Monday BUMP!! PM to reserve a set today!! Hope everyone had a good Fathers Day!! To go along with the launch of our new site, we are also running a 10% off sale on any and all Kartboy products! Be sure to take a look! Plenty of RPF1's in stock and ready to ship! PM Me for Forum Member pricing!